Reenact one of the most romantic stories of all time with this storybook and playset! 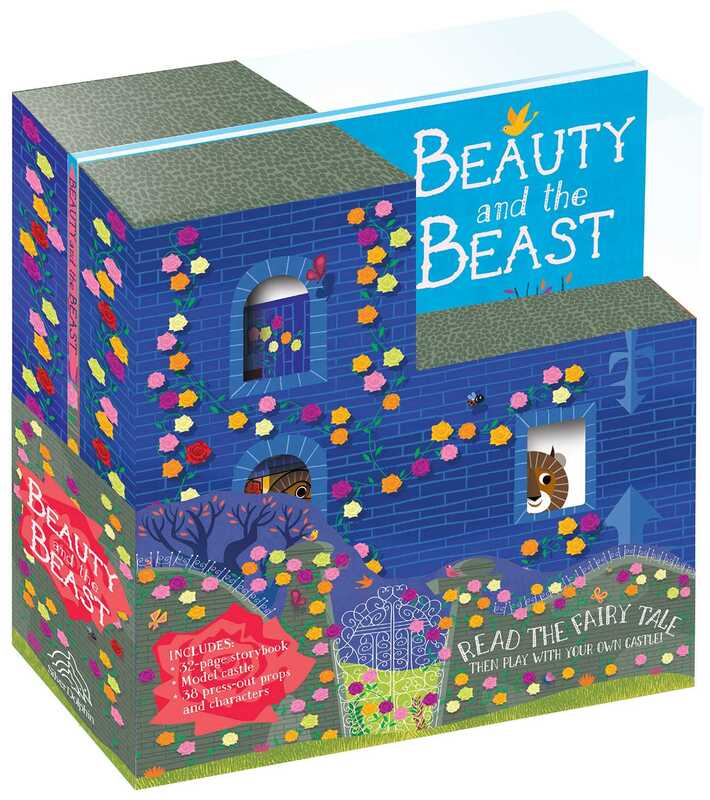 Relive and reenact the classic fairytale of Beauty and the Beast in this brand-new storybook and playset. When a terrifying Beast captures Beauty's father, Beauty agrees to take her father's place as his prisoner. But while she lives in the palace with him, she learns that he is good and kind and not so terrifying. But can Beauty love the Beast? With a beautiful story, charming illustrations, and a foldout castle filled with a library, a ballroom, and more, young readers will enjoy reading and playing along with the lovely Beauty and her Beast. Christopher Flint was born in southern France and grew up in Toulouse, where he still lives. He has worked in contemporary art, children's books, advertising, and as an animal illustrator. When he is not illustrating, he teaches.